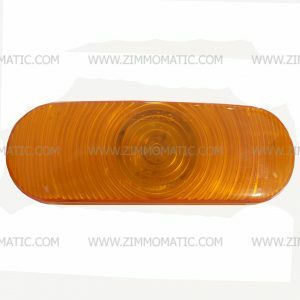 If you are looking for an amber turn signal or clearance lamp that is worth the money you spend, the 6050A is what you are looking for. 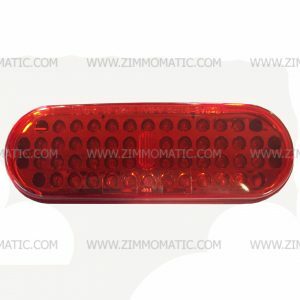 Remember the 2 x 6 oval grommet, TLGR60700, and the pigtail, TLPT3, to complete the oval light kit. 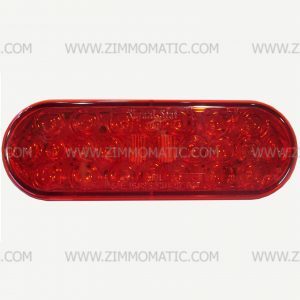 You may want the 2 prong pigtail, TLPT21, to fit this lamp if you plan to wire it for clearance or turn signal only rather than both. 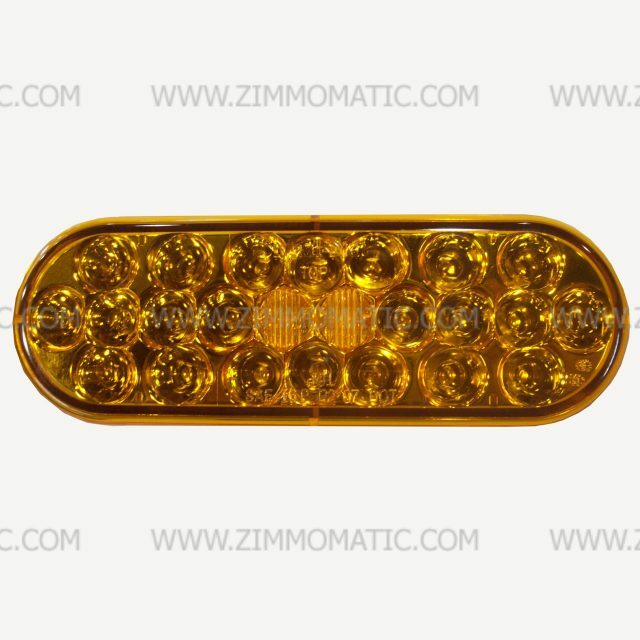 This 24 LED light, 2 x 6 inch oval, amber LED lamp is the perfect light for your owner/operator show truck. 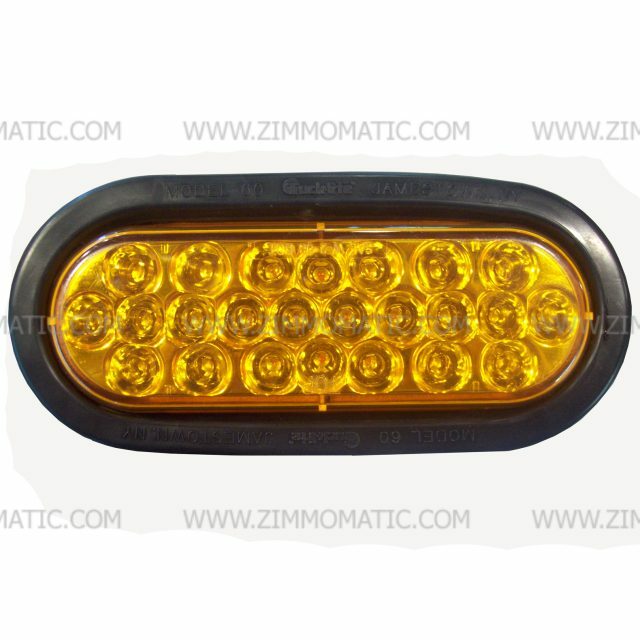 This front/park/turn light is often used on trailers for turn signal or marker lights or on the front bumper of trucks too. The 6050A can be used as a turn signal lamp also. 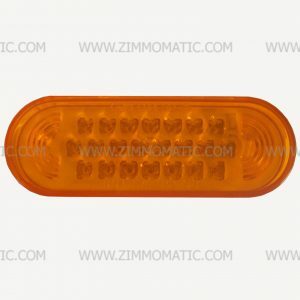 For turn signal and clearance light capabilities use the 3 prong pigtail, TLPT3. For one of the two functions, use the TLPT21, which allows you to wire one or the other of the two options but not both as the TLPT3 does.